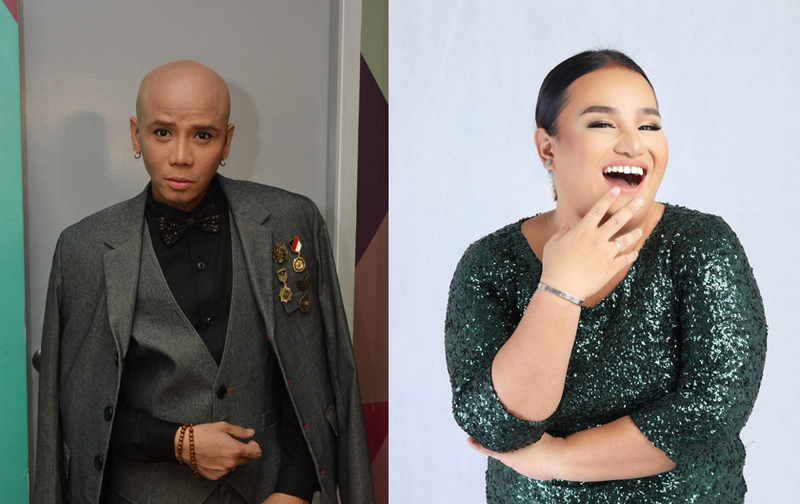 Wacky Kiray and Tonton headline Coral Lounge’s first-ever comedy showcase on April 24. Located right at the heart of the gaming floor, the Coral Lounge makes for a stylish, cozy space for friends, families, and colleagues to relax and unwind. The lounge features live entertainment complemented by finely crafted cocktails and an opulent yet laid-back ambiance. From March to May, the Coral Lounge will be presenting events that go perfectly well with the heat and excitement of summer. Get ready to unleash your sizzling moves on the dance floor with the Bailamos Latin Dance Parties. There are no entrance fees or coverage charges—so all you need to do is to put on your dancing shoes and head over to the Coral Lounge on April 12, and May 10, the party starts at 9:00 p.m.. Meanwhile, The Coral Lounge’s ‘80s Night will bring back all the memories, kitsch, and unabashed fun of the iconic decade. A live band will play the best hits of the ‘80s—best enjoyed on the dance floor or while sipping on specially crafted cocktails with clever names such as Electric Lemonade, Bagets, and The Cure. No entrance fees or cover charges for the ‘80s Nights on March 30, April 27, and May 25, The retro party starts at 6:00 p.m.. Laugh all night long with two of the country’s best stand-up acts. Wacky Kiray and TonTon will deliver all the jokes and punchlines for the Coral Lounge’s first-ever comedy showcase on April 24.